Drop-in Ring suitable for fitting directly onto a brick wall, complete with bracket and wall fixings. Suitable for fitting directly onto a brick wall, complete with brackets and wall fixings. 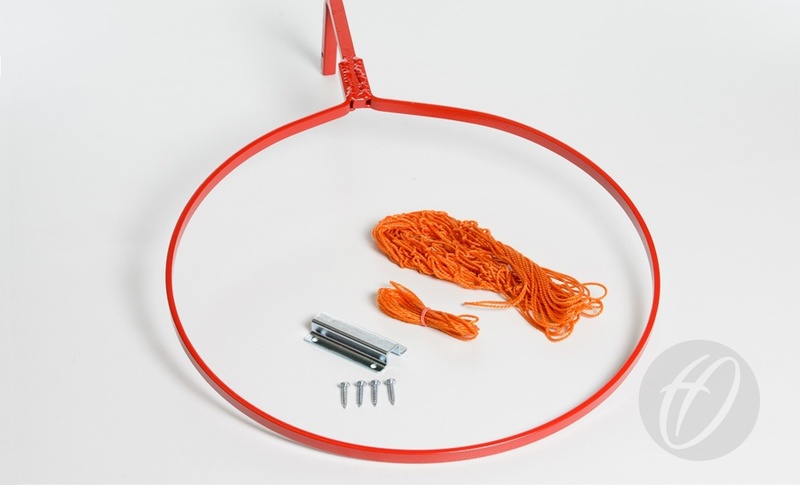 Q: What size rings are available for Netball posts? A: We currently have two different regulation sizes 10mm solid ring or a 16mm tubular ring.